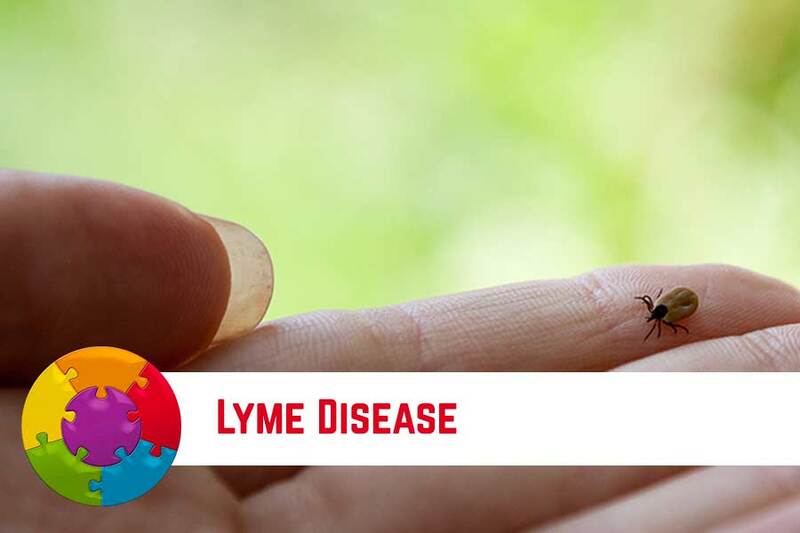 This module discusses the fastest growing vector-borne infection in the U.S. – Lyme disease. Lyme disease is much more than a “simple” bacterial infection, it is co-infections, toxins, EMF, inflammation, etc. The Five Facets TM walks clinicians through this complex multifacetedcondition and gathers scientific and clinical evidence to support healing and improve your patients’ health. The module emphasizes removing obstacles to healing and bringing balance back to the body, so it may thrive again.